Solar energy is taking shape across industries and geographies. Engineers at top solar panel companies are hard at work developing innovations making solar even more practical and accessible. 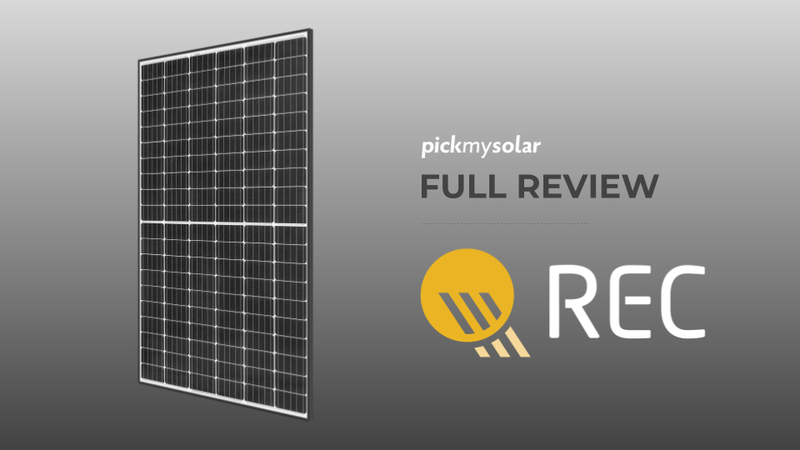 In this post, we highlight solar panel innovations from three industry leaders: LG, Sunpower, and First Solar. 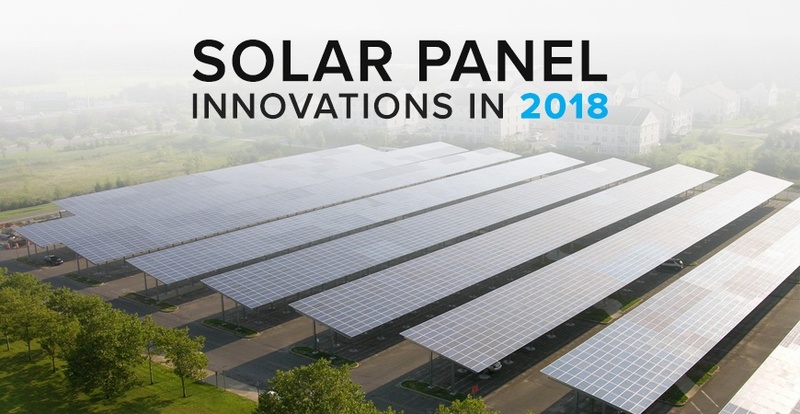 Here are their exciting new solar panel products to look for in 2018. LG introduced their new LG NeON R panels. 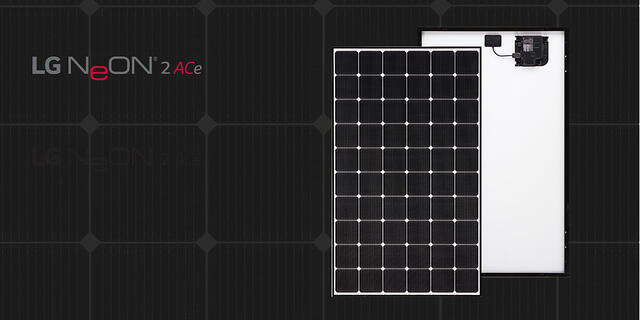 More than just a catchy name, these panels boast up to 350 to 365 watts at 20.8 percent efficiency. 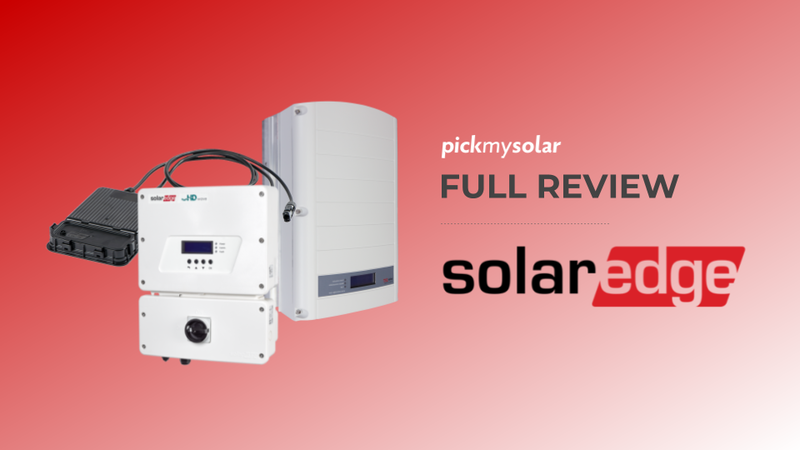 The 365-watt model offers 29 percent more power than the average panel at just 290 watts. Efficiency is obviously one of the top considerations homeowners factor in when looking for the best solar panels for their home. The more efficient the panels, the less panels are needed to power your home. Of course, as we've explained in our SolarBook guide, high-efficiency panels come at a cost premium that aren't necessary for homeowners with enough room on their roof. These panels are a better option for a smaller house lacking roof space. But other factors beyond efficiency also play into how much power a panel can produce in real-world settings. LG’s new panels are currently the highest rated for weathering snow and wind in the industry. They also keep producing through a wide range of temperature fluctuations. NeON R panels are built to withstand light degradation better than most on the market. Wire-free NeON R ACe panels, equipped with WiFi, will be available early 2018. Solar carports are gaining popularity for significantly minimizing energy costs while maximizing space. The normally dead space of a parking lot can generate clean electricity, reduce energy costs, protect cars, and contribute toward LEED credits--all while making a statement to the community about commiting to clean energy. Add-on features include rainwater collection for reuse, EV charging stations, and even energy storage. The multifunctional, conscientious design has earned SunPower’s new carports the Cradle to Cradle Certified™ Silver achievement. 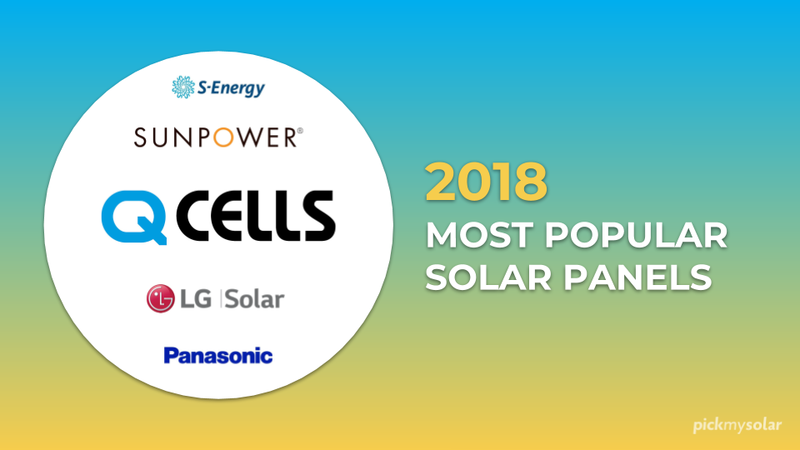 It’s the only solar company to achieve this status thus far. First Solar is the largest U.S. solar product manufacturer. 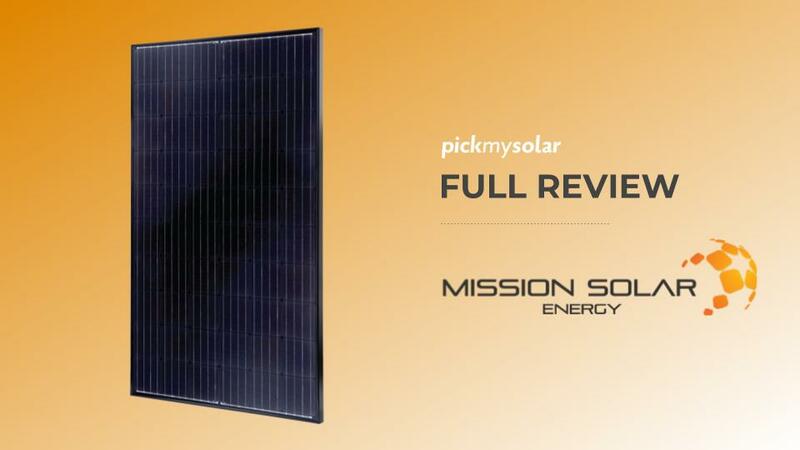 Their series 4 model has been a staple in the commercial solar panel industry, producing 122.5W and 17% efficiency. The series 6 model can produce 420-445W at 17% efficiency. The efficiency is about average for the commercial market, but having more watts per unit makes it far more powerful. While building on the current model for a seamless transition, the series 6 will be easier to ship, more durable, and easier to install. Bringing it back to your home, the bottom line is there’s no one-size-fits-all solution for solar. Even “the best” solar panels might not make sense for your rooftop, depending on real-world factors. The most efficient, most expensive panels might not be necessary for a house your size. Whether you’re still in the exploration phase or ready to install soon, knowing what fits your needs is the first crucial step. It sets you up to receive bids from several viable companies who make sense for you. Curious about the optimal individual fit for your home’s shape, size, and location? Get in touch with one of our qualified solar design engineers today for a no obligation chat.